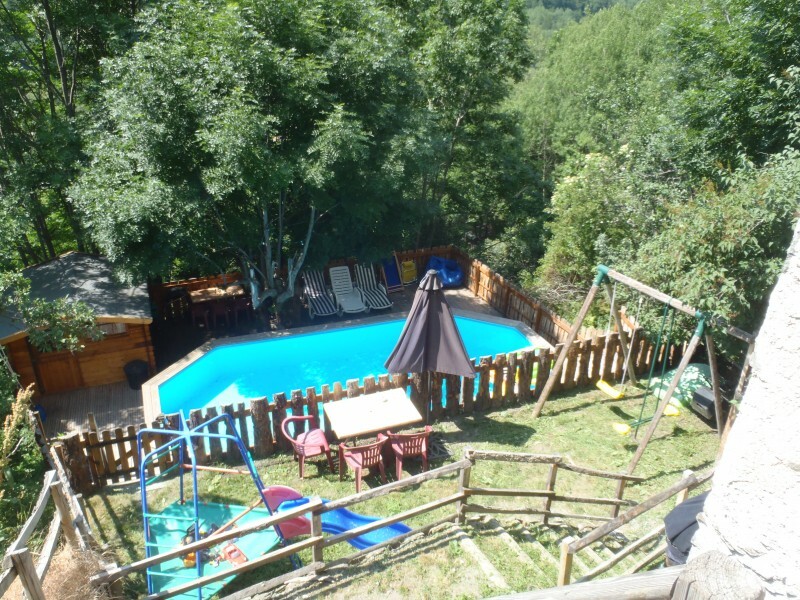 5 bedroom chalet for sale with terraced garden and swimming pool. Just a few minutes from Chantemerle and Villeneuve, monthly revenue from apartment rental. The House... 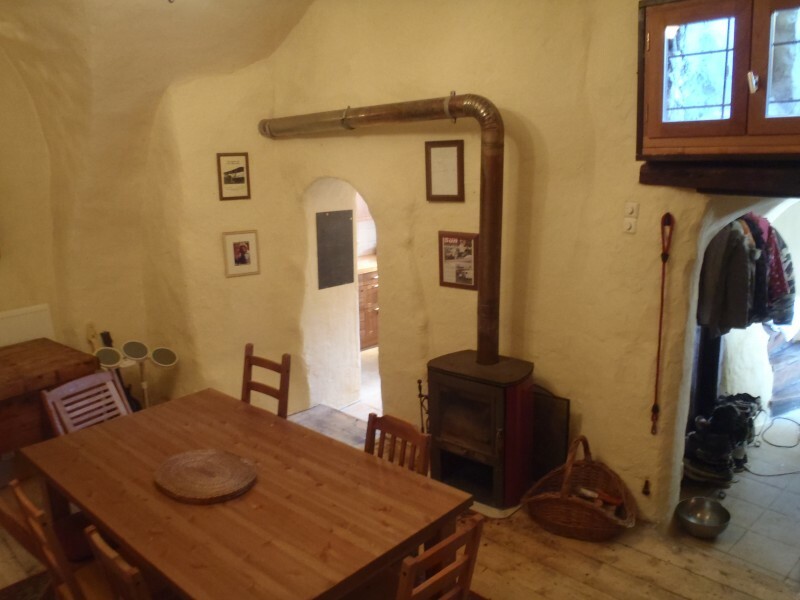 This terraced village chalet is over 400 years old and has been renovated so as to provide a comfortable family home. The main building has the dining room and kitchen on the ground floor as well as an office and music room. 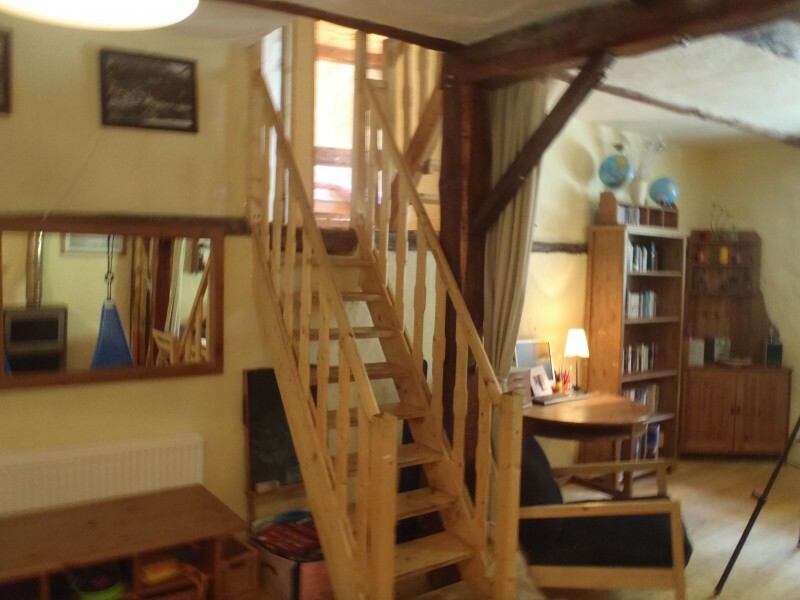 Up on the next floor is a large lounge with exposed beams and wooden floors. There are 2 bathrooms on this floor with independent water heaters. 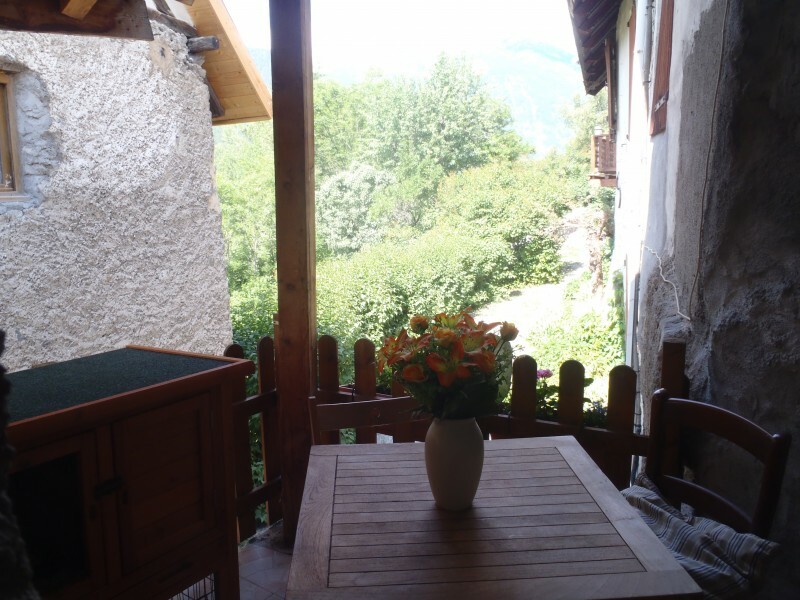 A side door opens out to a small breakfast balcony with views over Villeneneuve village. 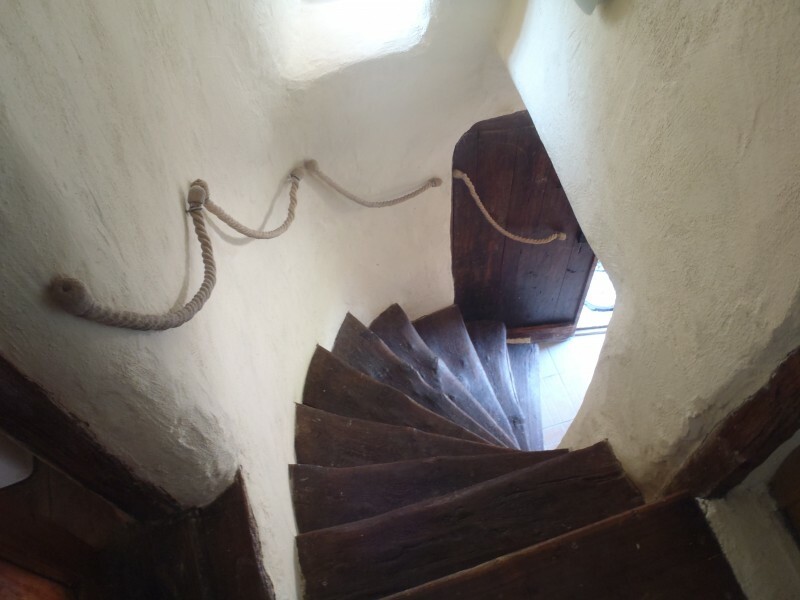 Wooden staircases lead up to the 5 large bedrooms 2 of which have en suite shower rooms. Across the alley is the annexe building comprising of 2 independent units. 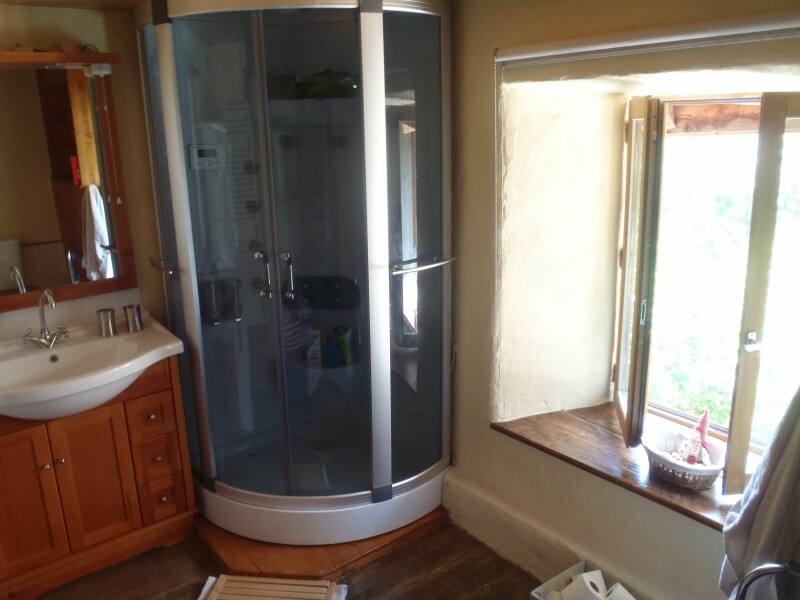 There is a 1 bedroom and 2 bedroom apartment with lounge/kitchen, shower room and w/c. Each has it's own entrance and south facing views over the ski domain. 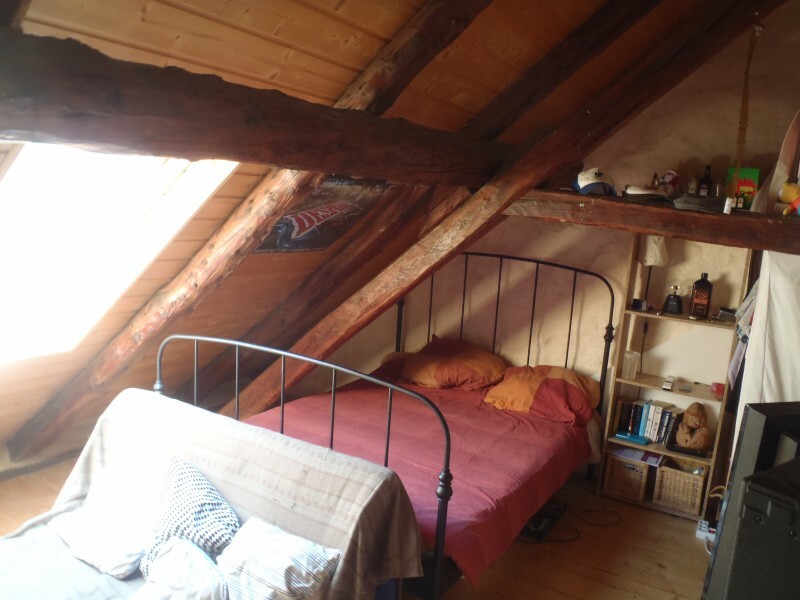 They currently bring in a monthly income of 1100 € per month, though weekly rentals could easily increase this figure. Outside, below the house are the terraced gardens. They are on 3 different levels with a kiddies play area, an eating area and finally the pool and BBQ. 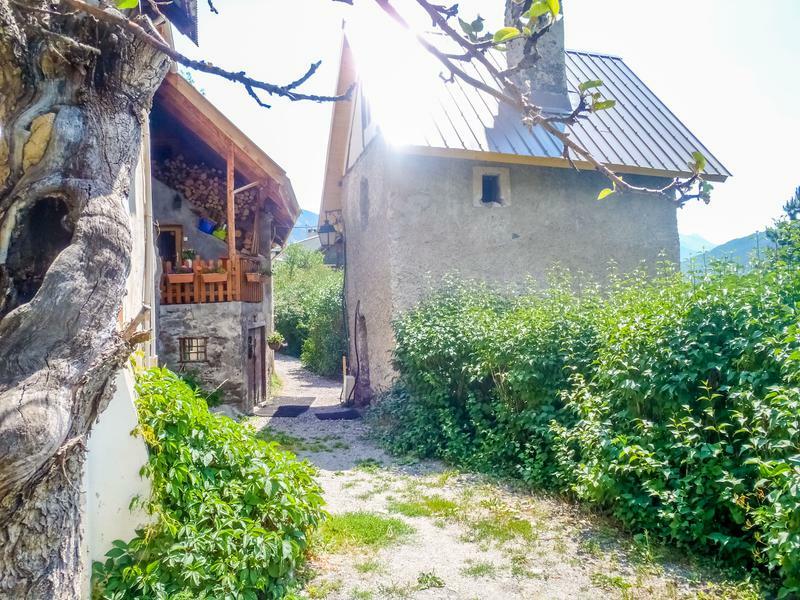 This garden area has been wonderfully designed to get the best out of the steep slope and still enjoy the spectacular views of the Serre Chevalier Ski domain. 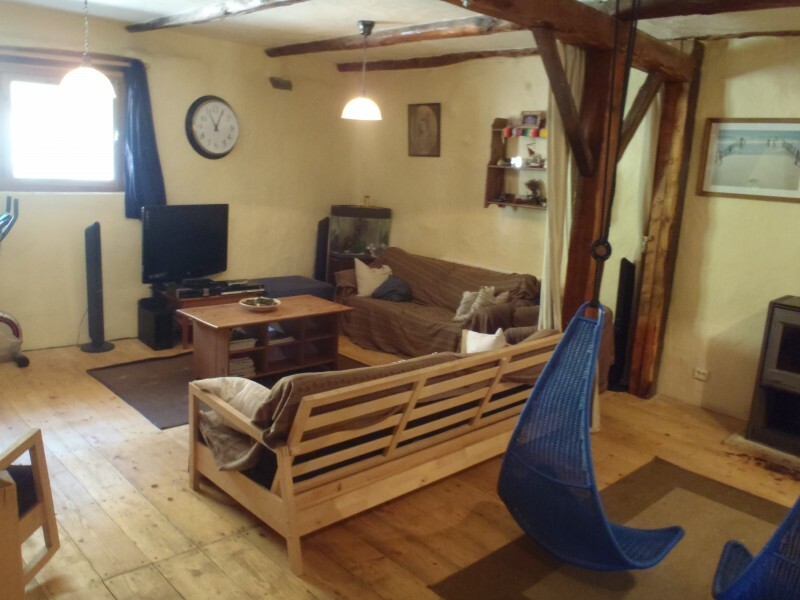 The Area... Les Pananches is a quiet residential area on the sunny side of the Serre Chevalier Valley. 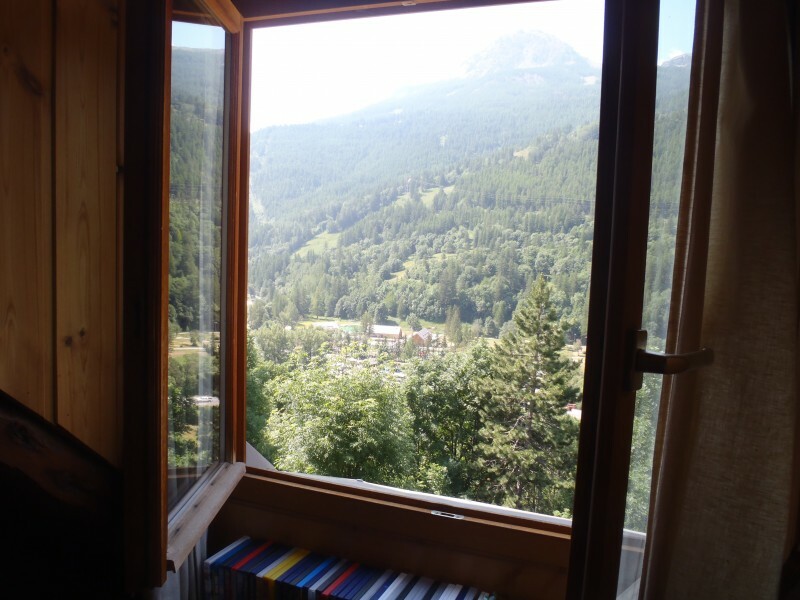 It has views over both the Chantemerle and Villeneuve villages and ski areas. There is a local bus service that runs down in to Villeneuve though it is only a 10 minute walk to each of the villages. The nearest primary school is 5 minutes walk and yet it is still close to forested trails and paths. Serre Chevalier is one of the largest stand – alone ski stations in France and differs hugely from the other large resorts in many ways. The ski resort has not been purpose built and is made up of 16 different villages and hamlets all linked by public bus and ski lifts alike. 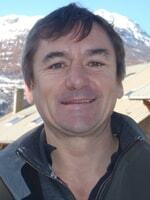 There is an all year round life to the area partly due also to Briancon being at the foot of the valley. It has a population of over 14,000 and as such has all of the usual ameneties found in town – schools, shops, transport links and sports facilities. The nearest airports are Grenoble and Turin in Italy. The TGV comes in to nearby Oulx and Grenoble.